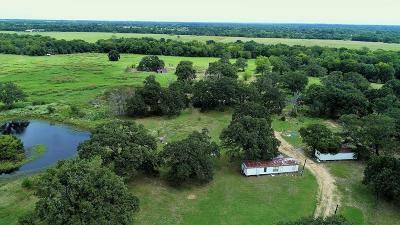 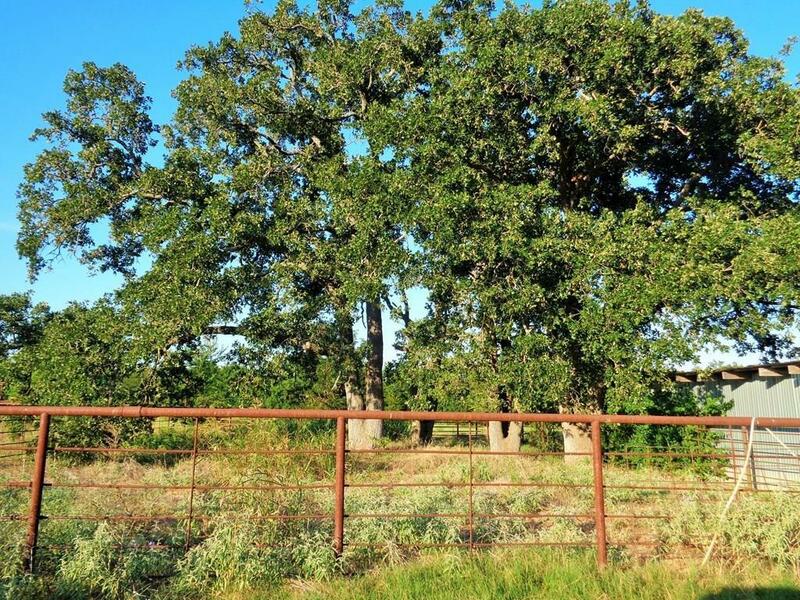 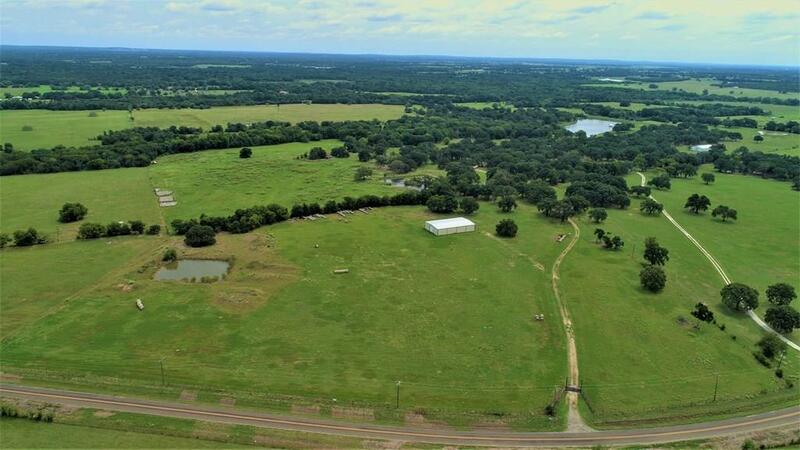 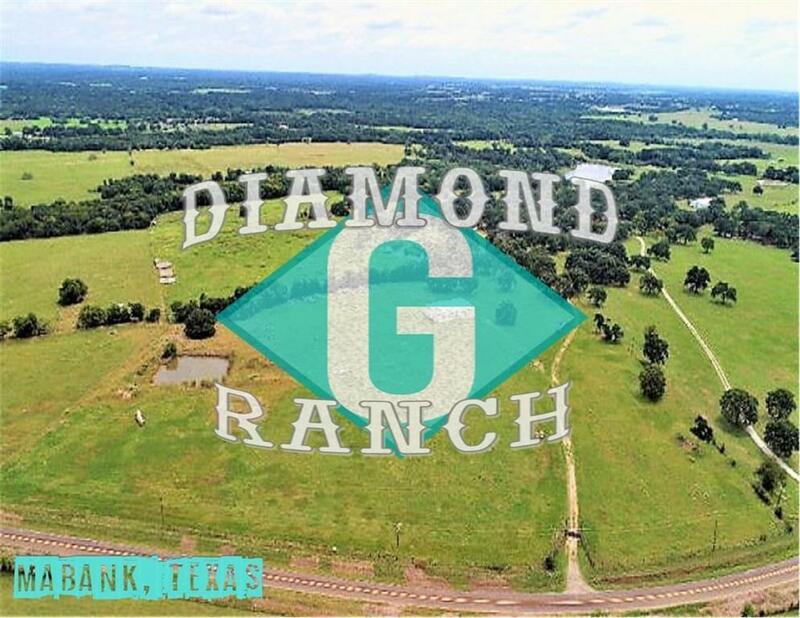 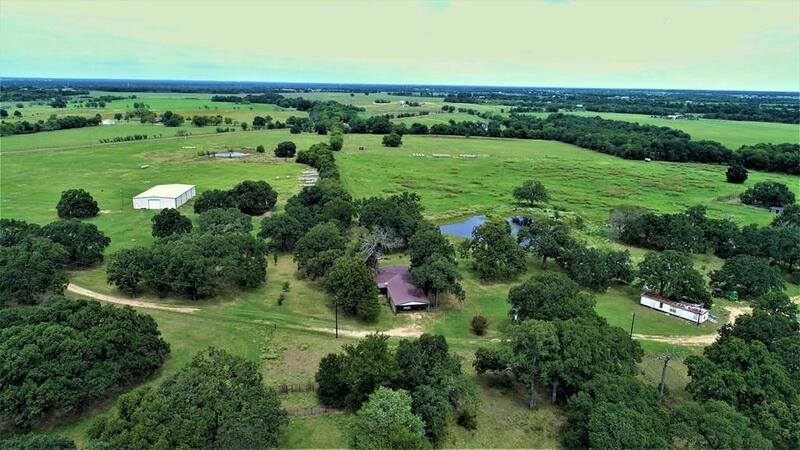 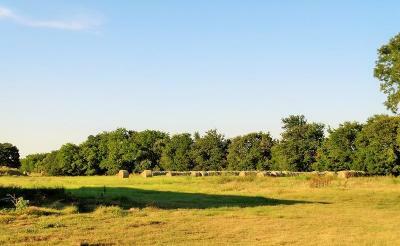 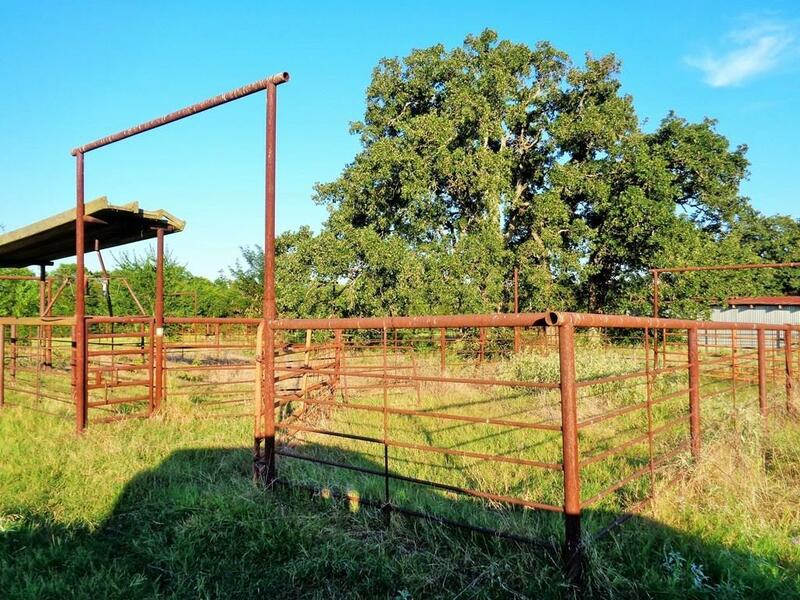 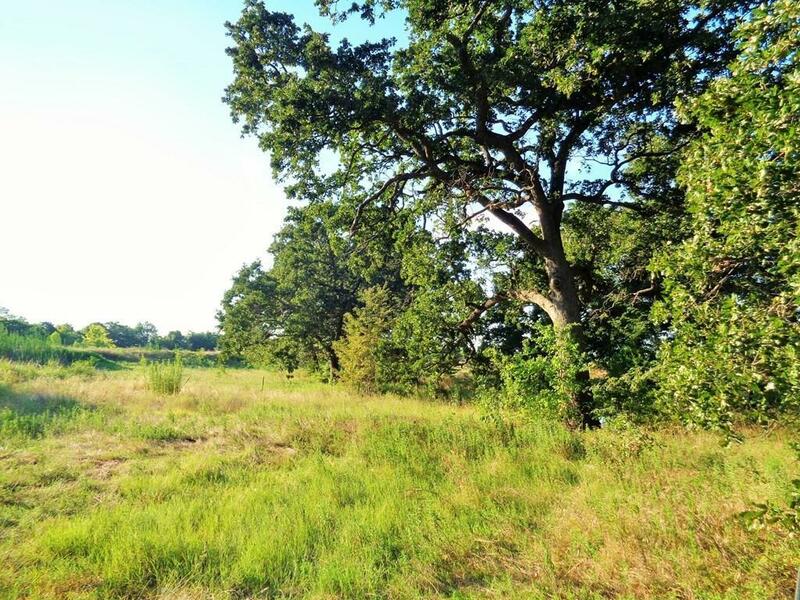 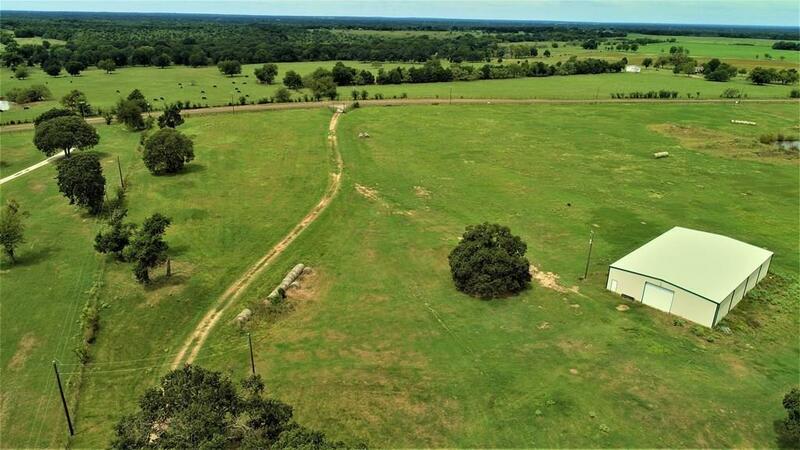 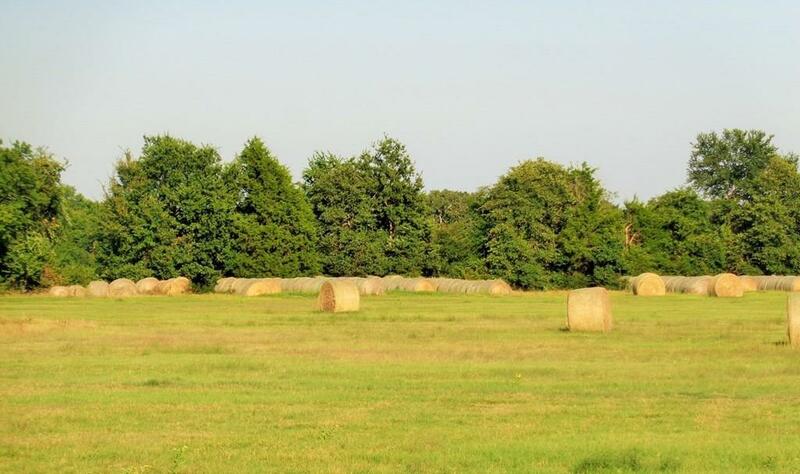 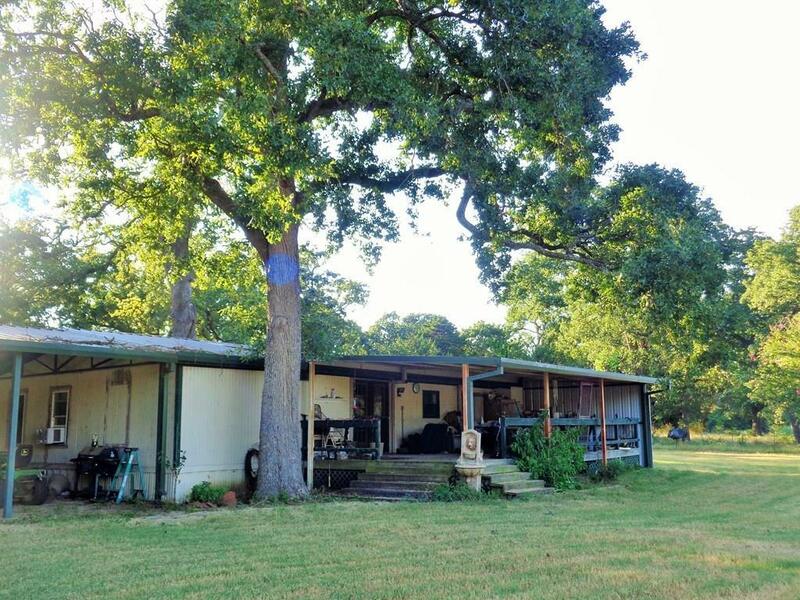 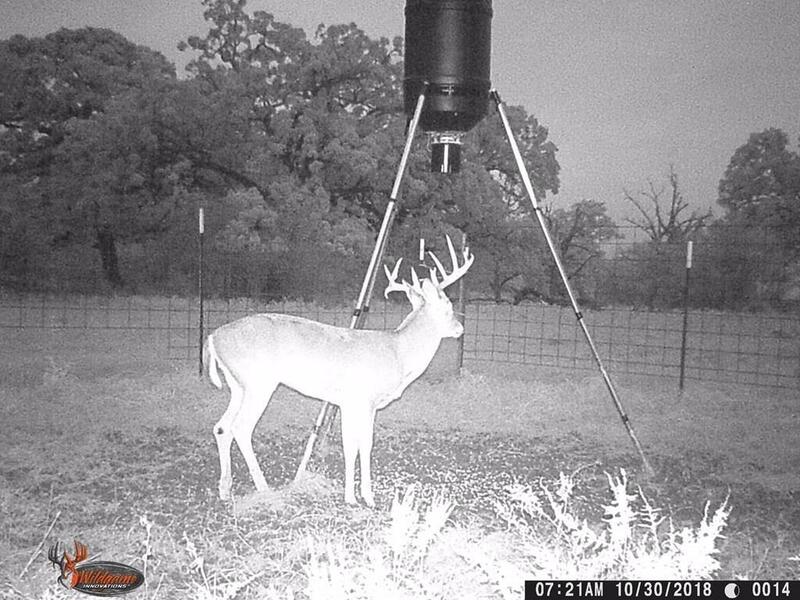 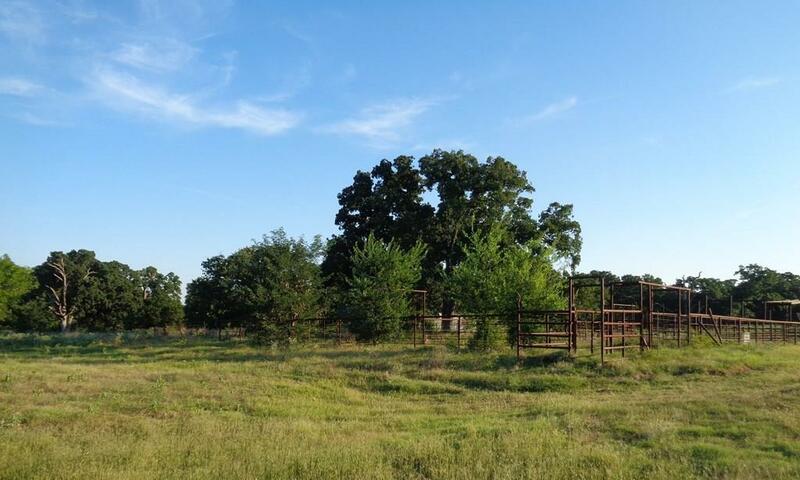 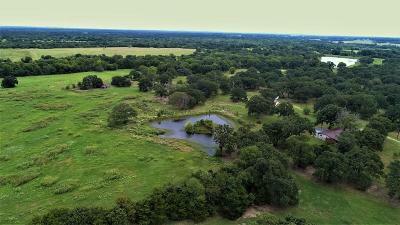 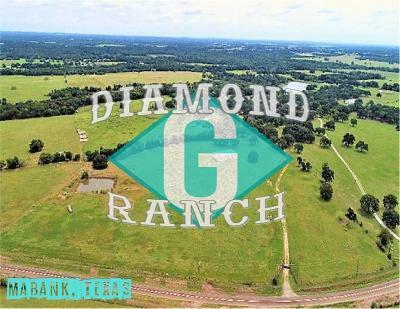 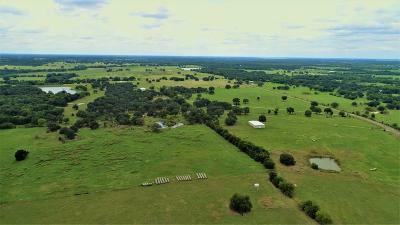 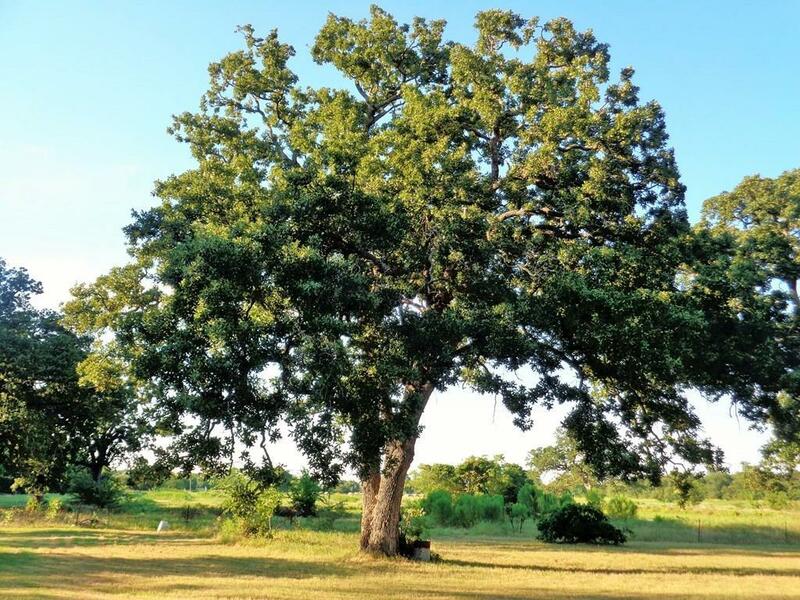 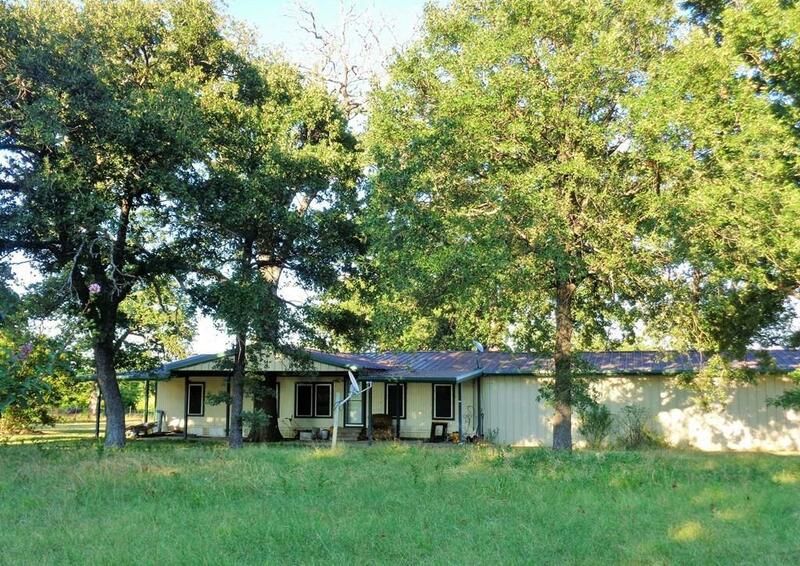 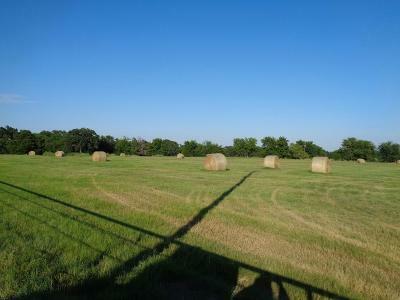 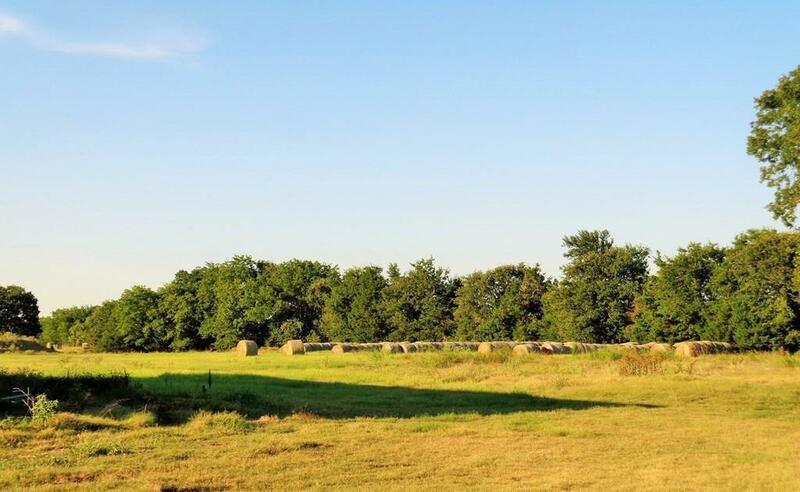 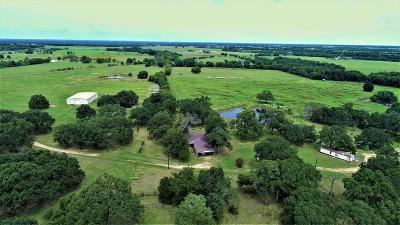 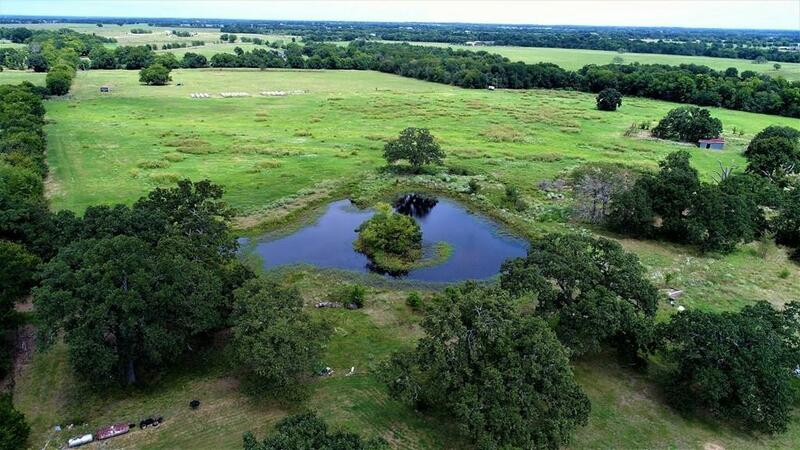 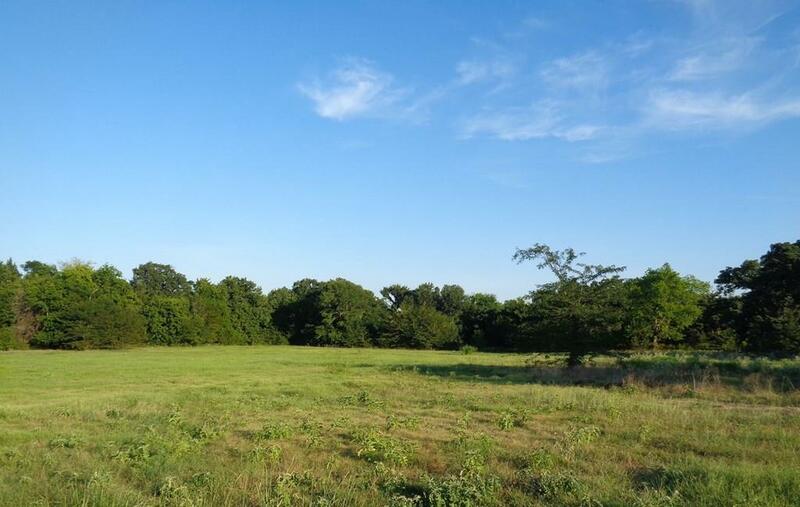 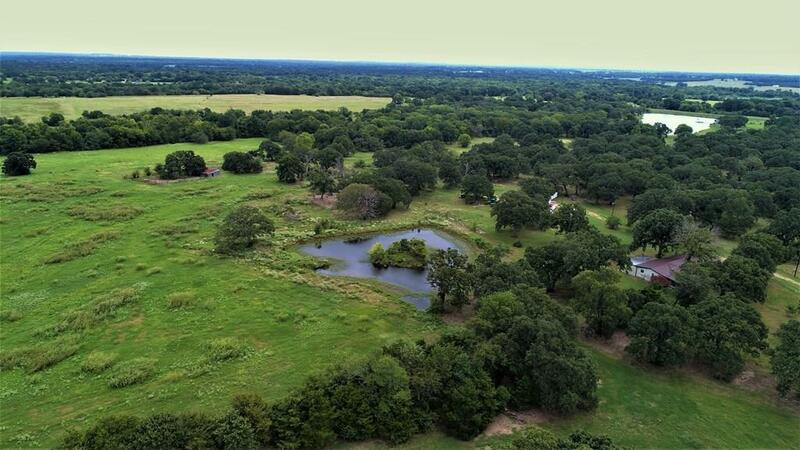 Diamond G Ranch-located in Mabank TX, 53 Acres +-- of this this peaceful secluded acreage just a few miles for Prairieville store .This working cattle and hay producing ranch has a lush rolling pastures and large hay meadows. 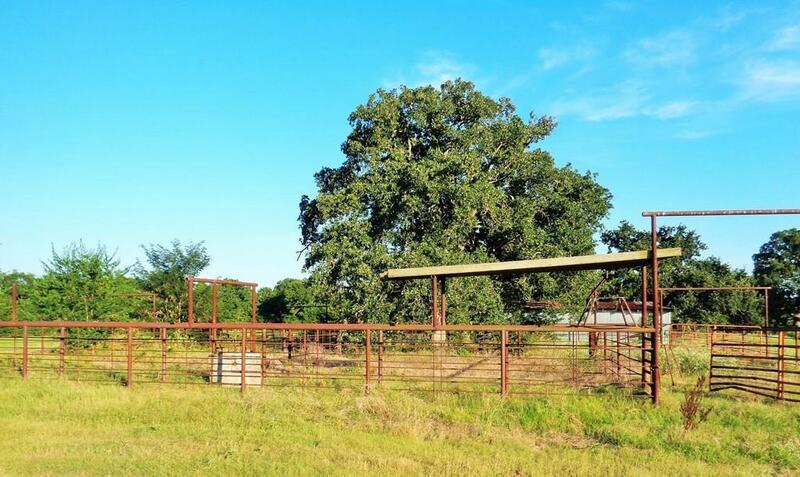 Property is fenced and cross fence for cattle rotation with sorting pens and 3 tanks around the property. 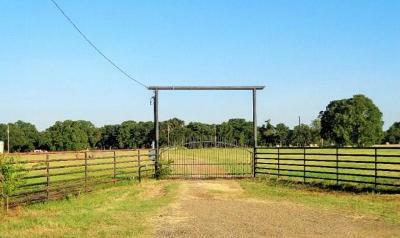 Gated entrance, nicely wooded back pasture with towering trees of all varieties and wet weather creek, a real wildlife heaven. 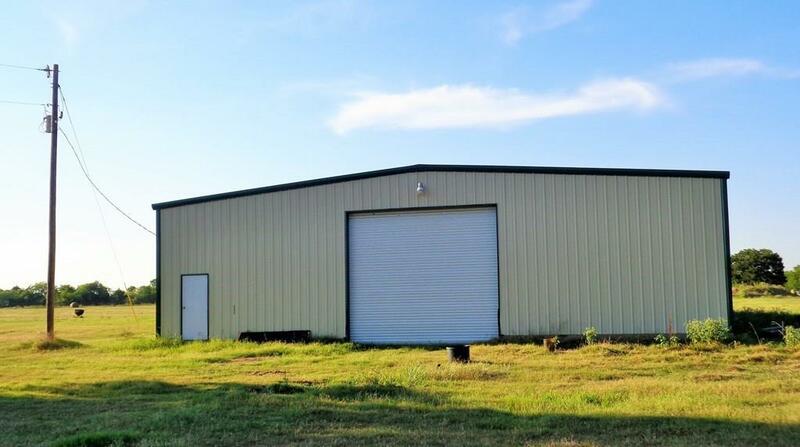 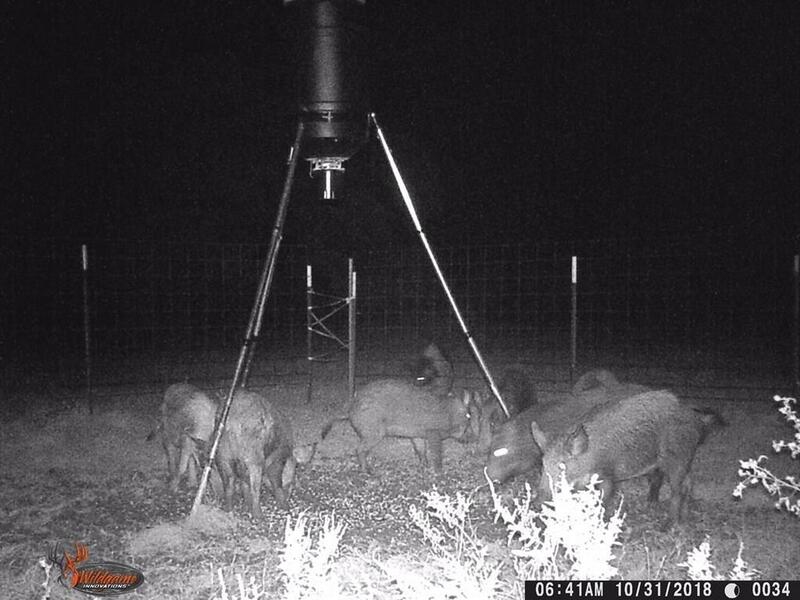 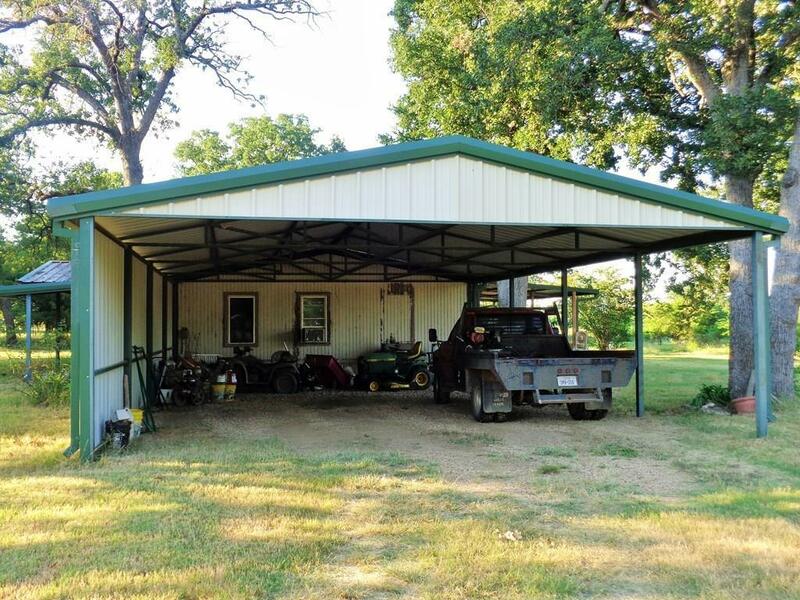 Large 60X80 metal barn for dry hay storage or shop building (dirt floor) 2-2 mobile home with a great view of pond.